Banana , Chocolate & Vanilla bean ice cream. 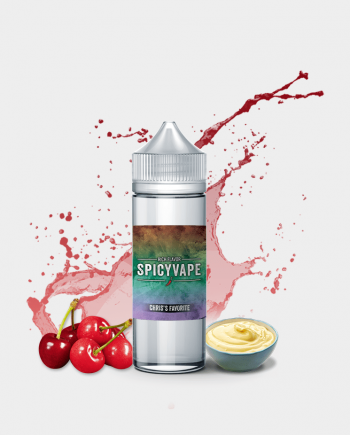 For those who are looking for a unique and rich dessert flavor. At the moment, this is my favorite Nic Salt for my Smok Novo. The flavor is incredible, and the description is spot on. I’m not much of a fan of banana flavors in certain things cause it can be a bit overwhelming for me, but this combined with the ice cream just makes it perfect. And when vaping it makes my room smell AMAZING! Definitely recommend.